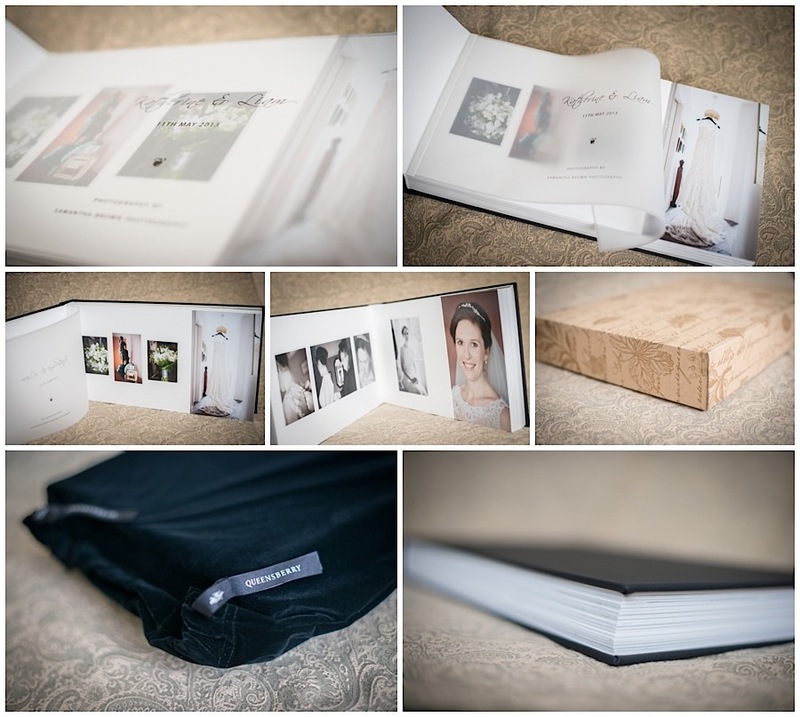 Yesterday I received Katherine & Liams beautiful Queensberry album from New Zealand. It was exquisite and a joy to open I absolutely love these books they are to be treasured as a beautiful family heirloom. 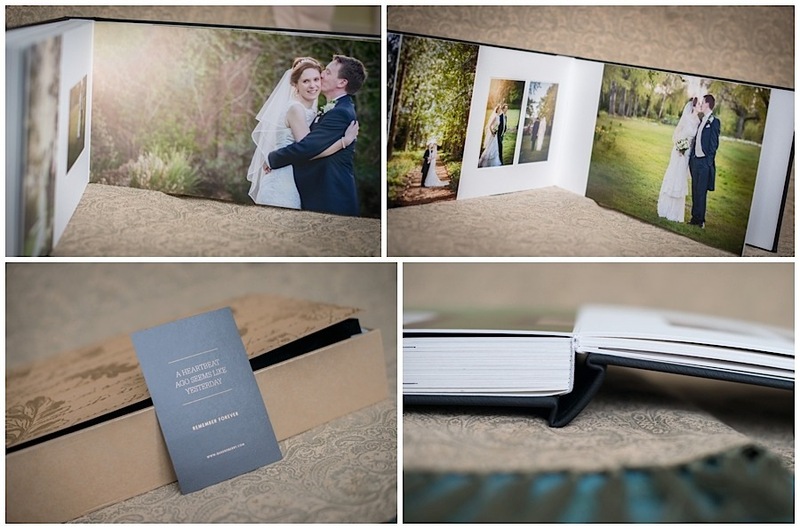 Katherine & Liams book was a 18 x 10 Duo album in black leather. 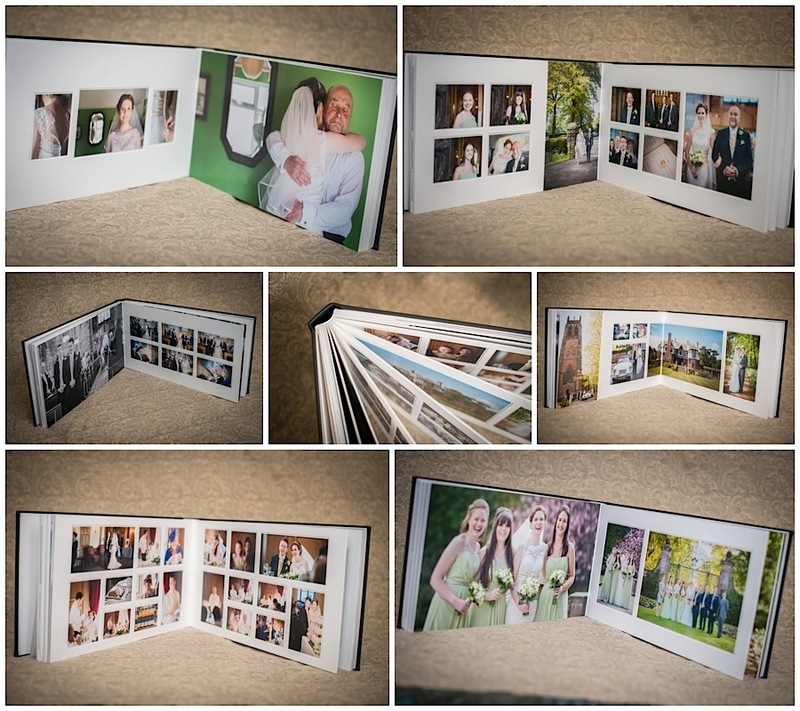 It is a fusion of matted and flushmount pages, creating a uniquely modern presentation album. Pages are clean-edged and images mounted in pagemount or overlay style. It has a beautiful translucent page at the beginning of the book.